I have to say that my life with equines has been a wonderful journey. My passion has been learning to work with equines in a way that they understand. It has truly been an enjoyable education and putting it into practice has been rewarding. I was fortunate to discover natural horsemanship twenty five years ago, have ridden with the best horsemen: Ray Hunt, Peter Campbell, Buck Brannaman and Tom Dorrance...and was fortunate to be able to attend many clinics all over the country learning colt starting, ranch roping, cow working and advanced training. In the last few years, we have increased the importance of donkeys in our program as we decided that saddle donkeys were perfect for a lot of our customers looking for a great friend that they could ride and be safe with. But socialized friendly donkeys don't flee from stimuli...so a lot of what I learned from training horses and mules does not work the same for the donkeys. 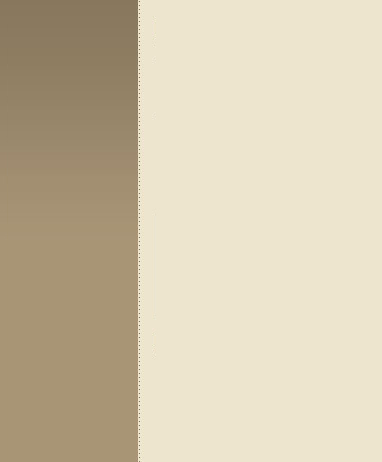 They are smart, thinking animals that don't respond to the same techniques. "Simple, but not necessarily easy" ...Donkeys are SO smart therefore quick learners. They are motivated by affection, reward and reason. Training donkeys is not rocket science...but to do it right and produce a confident, willing animal and bringing out its personality is an art. 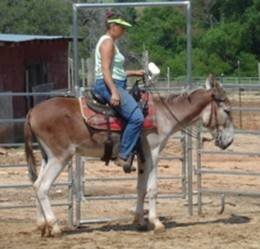 I am constantly suprised and amazed that you can work with a donkey on a small training project, whether it be trailer loading, 10 rides under saddle or stepping on a pedestal...and you can come back after a 6 month hiatus and they are at the same place as when you quit the training, no going back to basics, warm up, etc. is needed. Donkeys make great animals for riding and driving for those who want a safe companion because they are NOT "flight" animals... I'd be suprised to hear that someone has been bucked off a donkey...or had one spook and get out from underneath then unless it was a freak circumstance... I think for a novice, beginner or someone who is not as agile, thin and aggessive as they used to be...that donkey is a great choice. So our training and handling program is a conglomeration of a lot of things, my experience with training horses and mules, learning from other donkey people who have shown positive results in training a happy donkey that performs well...and from studying other types of animal training, including a lifelong interest in dog training, wild animal behavior shaping and training, clicker training,trick training of all animals, equines and exotics... and studying history to determine what some of the simple working people in third world countries have done to train their donkeys. 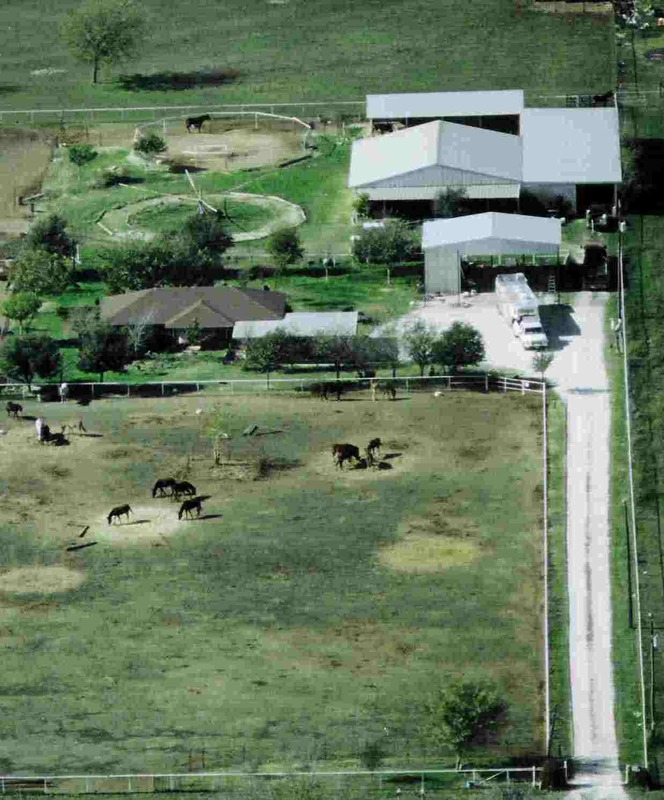 Our Equines by Design home and equine facility is located at 7563 Lois Road West in Sanger, Texas (Denton County). Above aerial photo was taken summer 06 and shows our house, small covered arena, barns, hay storage, round pen, hotwalker and outside areana. Since then we have completed a Trailer Barn including RV hook ups and a 2000 sq foot office, tack and trophy room covering our almost 30 years of Longears breeding and training. ---------------Our additonal facility, Windchimes Farm is almost directly across the street - 7622 Lois Road West where we have a 60x200' barn with runs and pastures for our Mammoth Jackstock breeding program. 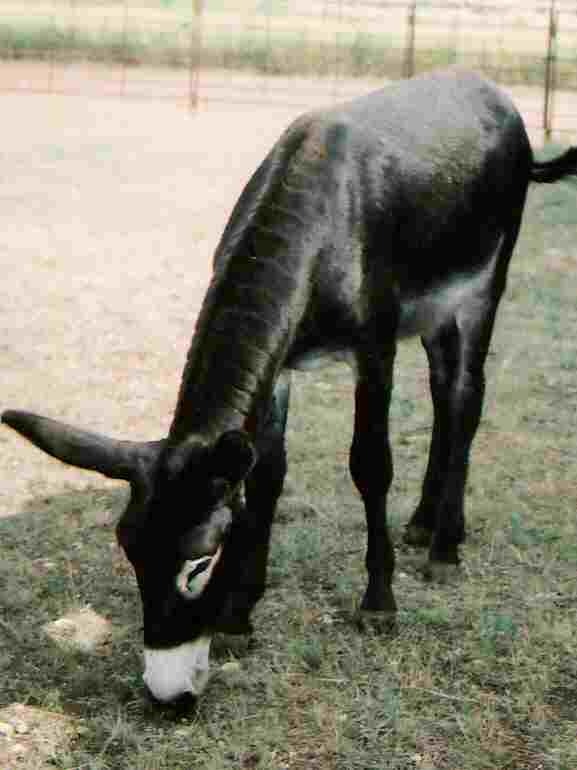 We have enjoyed raising mules and donkeys for more than 30 years now...and hope to enjoy another 30 years. It's our passion, not our business! It is rewarding to see quality animals that are well-trained go on to be enjoyed by others and improve the reputation of longears!